The Nickerson Snead House was built circa 1835, however the original log portion was built in the 1700s by Francis Kincannon. During this period it was used a fort during the Revolutionary War and the French and Indian War. This beautiful historic home was built by Dr. Nickerson Snead and his wife Betsy Snead. It was a field hospital Civil War hospital and the cellar was used as a morgue. The Nickerson Snead House is home to several spirits including Betsy (The Woman in Blue), a little girl and a little boy (presumably Josephine and Douglas Mason). 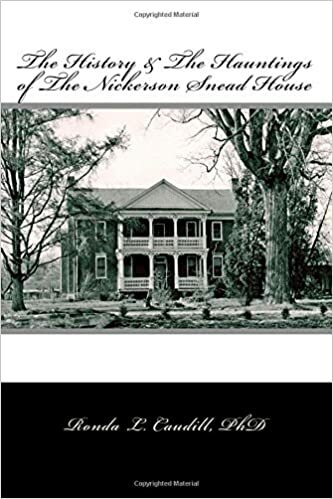 Purchase The History & the Hauntings of the Nickerson Snead House by Ronda L. Caudill to learn more about this historic Antebellum. This was my great Grandfathers home! Can’t wait until I can travel to Virginia to see this home. Betsy (Elizabeth Scott) is my 1st cousin 6x removed. Francis Kincannon family is related by marriage of George Kincannon and Ann Scott (1st cousin 7x removed) History is awesome! We have been trying to get historical info and pics of Betsy and Nickerson and more historical info on Kincannon. Do you have any you would share with us? Great historic house with tons of history! 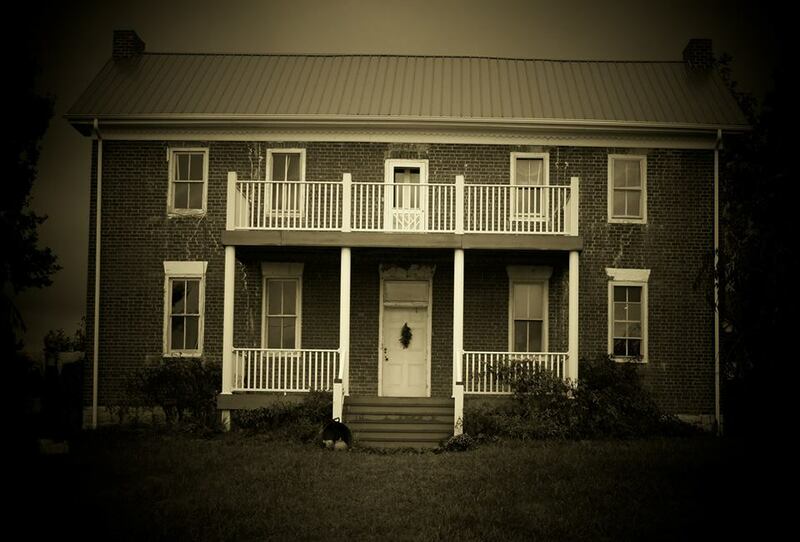 Wow I used to run by this house when I was younger going to a friend’s cause everybody said it was haunted…. Do you have dates when Hanckel school was built and date closed . Do you have a picture. My husband attended grade school there. I’m sorry, but we don’t have that information. Thank you!